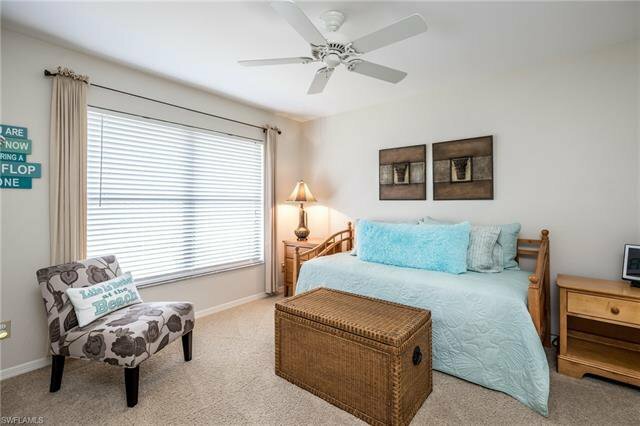 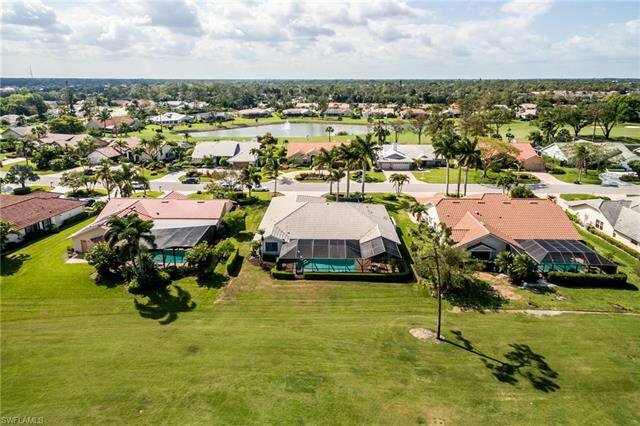 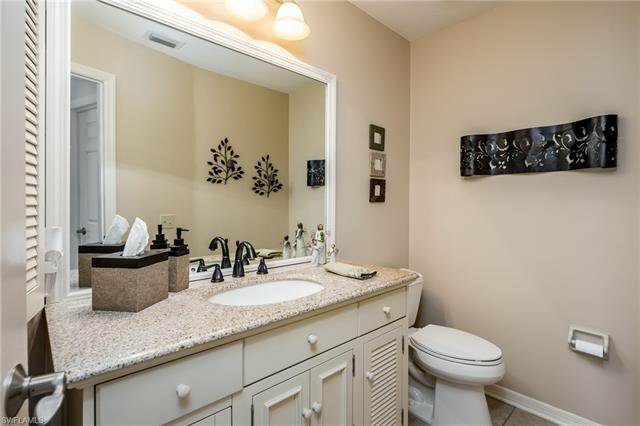 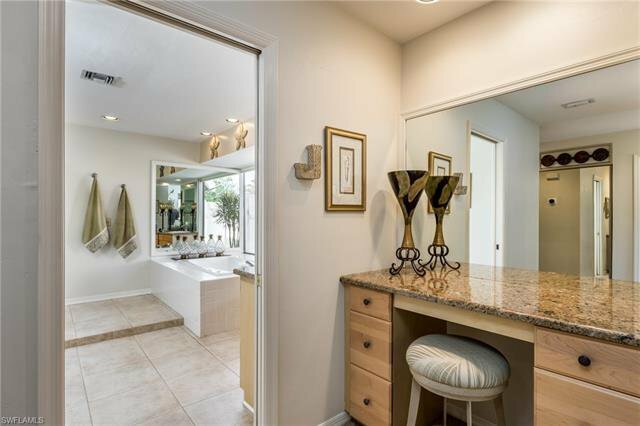 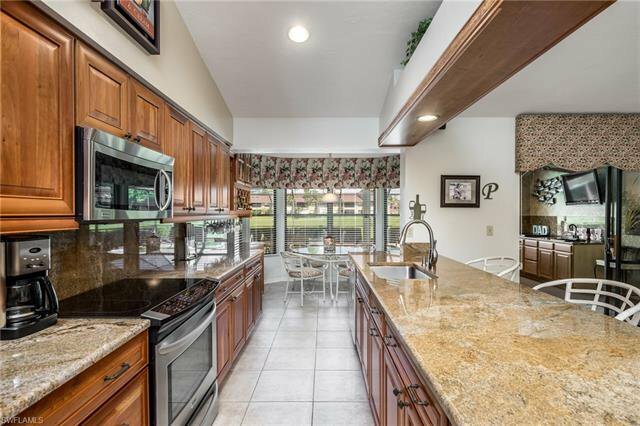 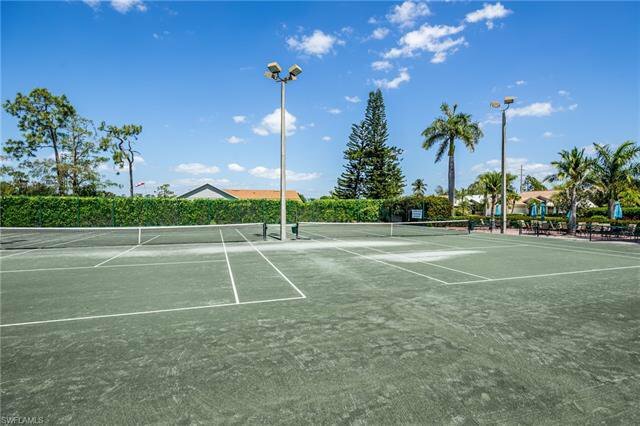 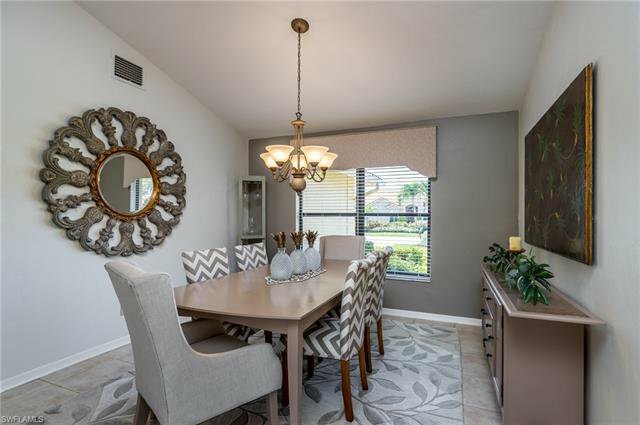 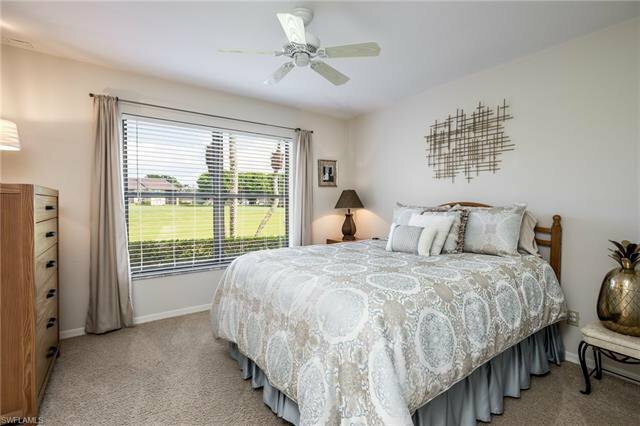 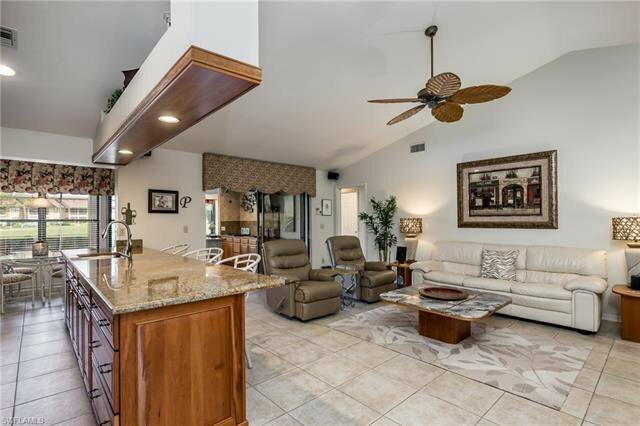 Beautifully well maintained property located in Foxfire Country Club which is an absolutely beautiful gated community located just 5 minutes from downtown!! 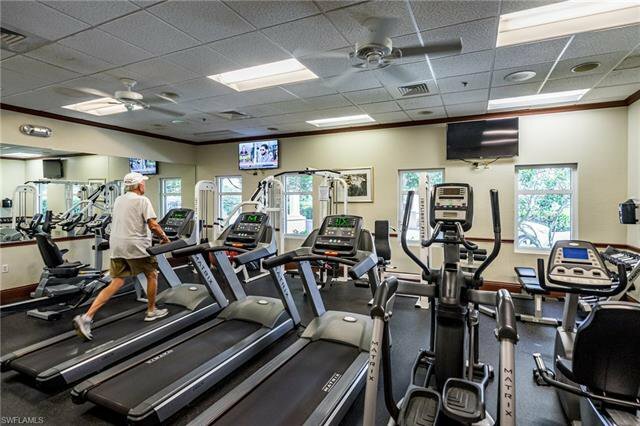 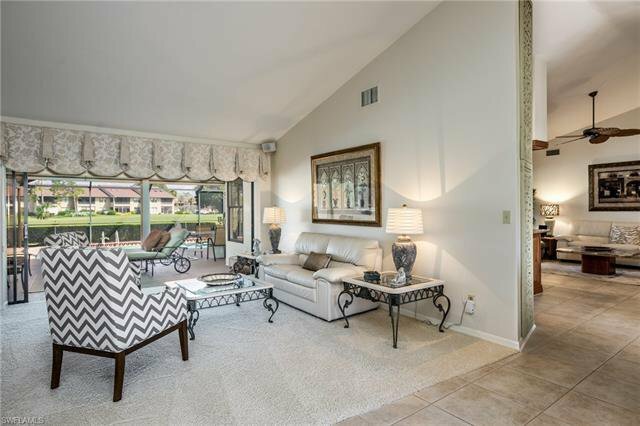 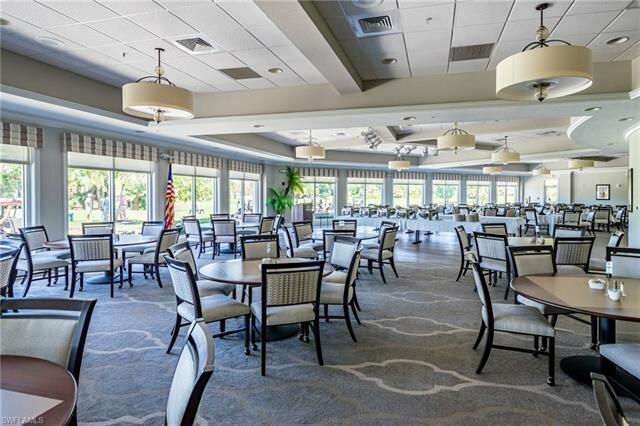 You won't find a lower priced golf community that is so well maintained and upscale as Foxfire Country Club!! 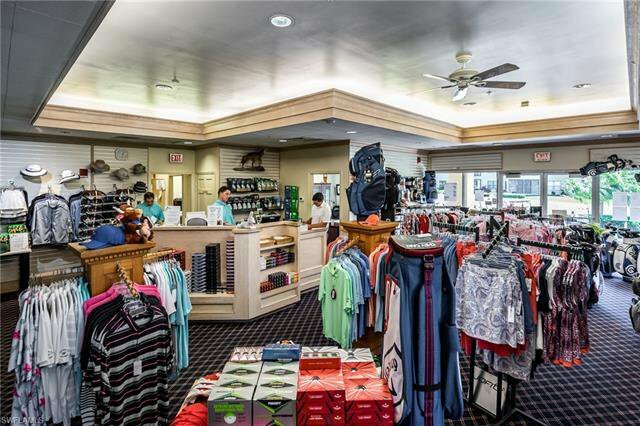 Owners can play as much golf as they wish for a very low price (golf cart negotiable with sale)!! 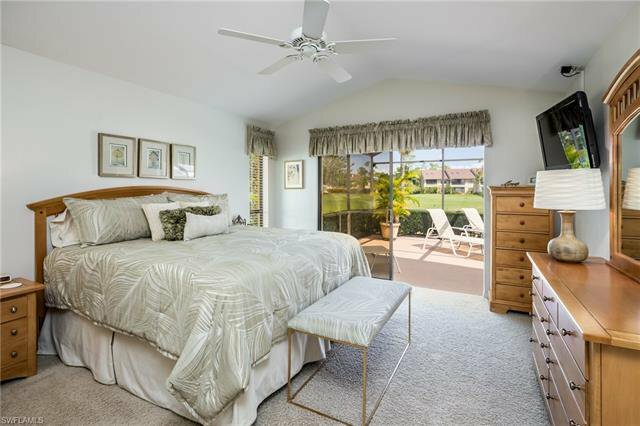 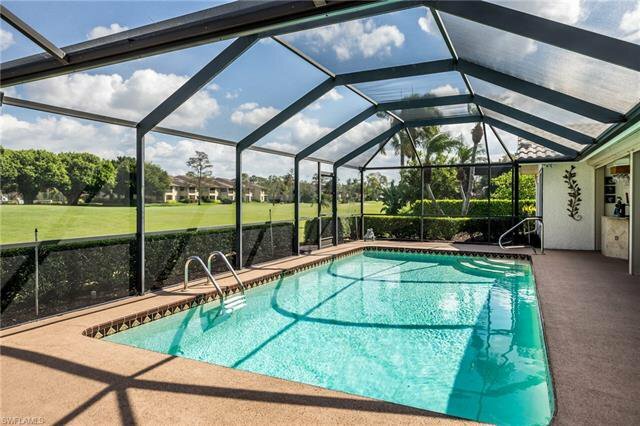 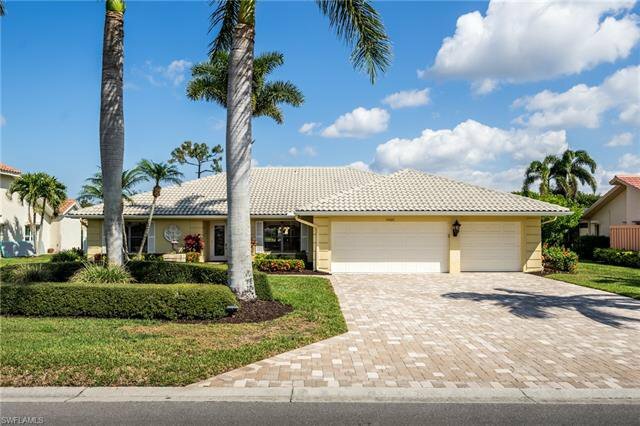 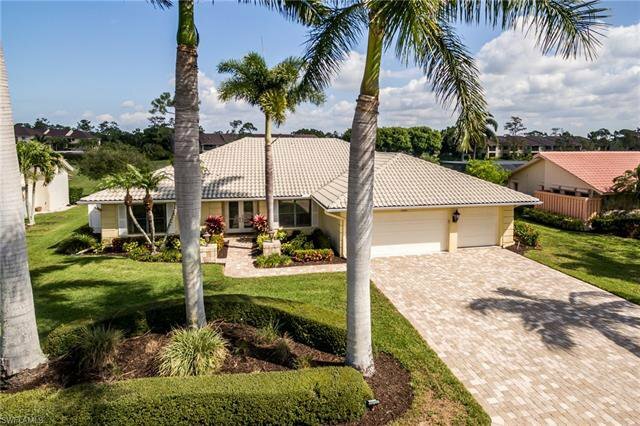 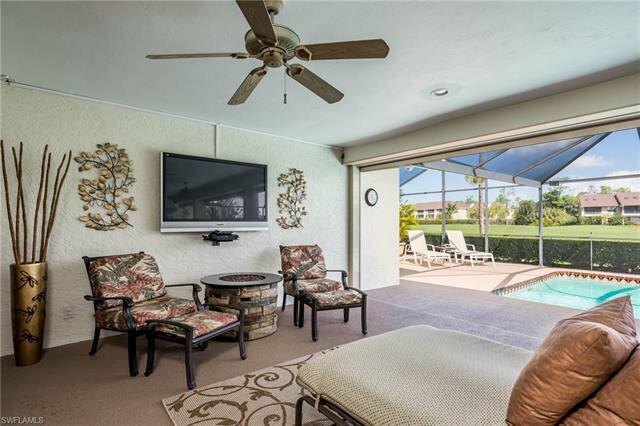 If you are tired of paying high golfing fees, then this home is for you!! 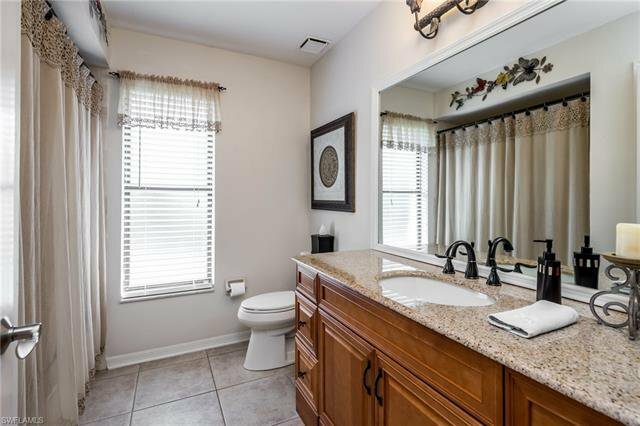 The home boasts 4 bedrooms, 2.5 baths, and a 3 car garage along with new paver driveway and walkway. 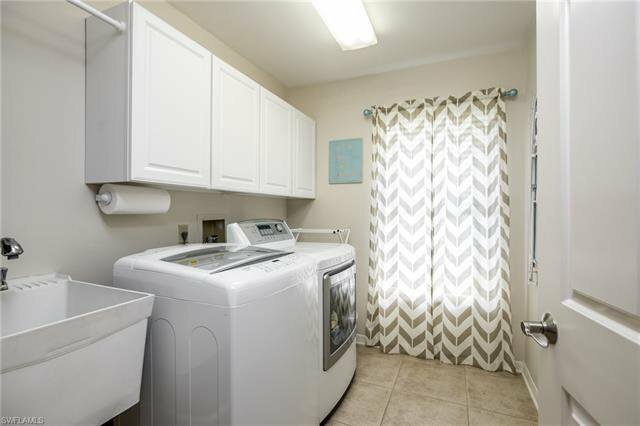 The home includes a new washer and dryer, all newer appliances and kitchen. 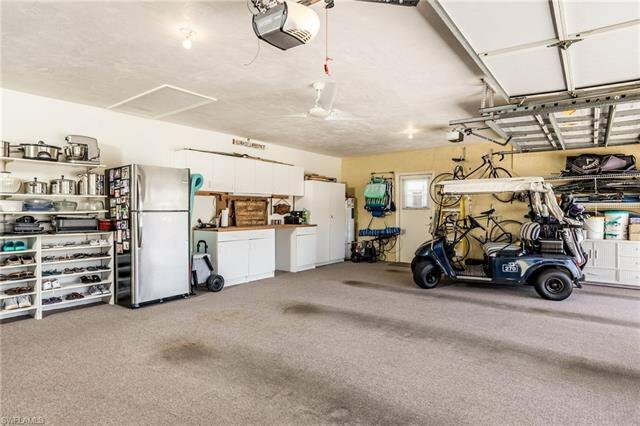 In the event of a power loss, all the comforts of home are switched over to generator power. 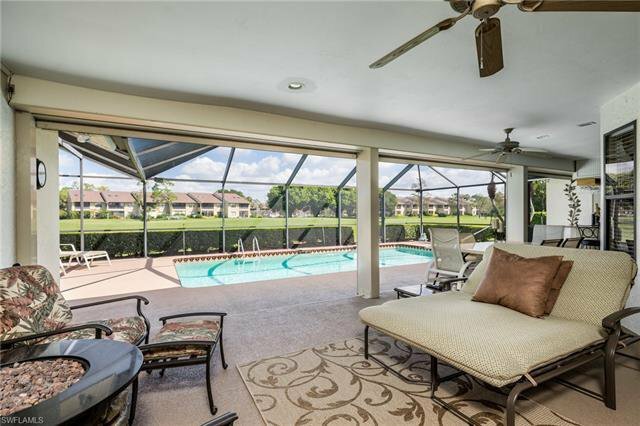 New electric storm shutters protect the largest covered outdoor entertainment area in the community. 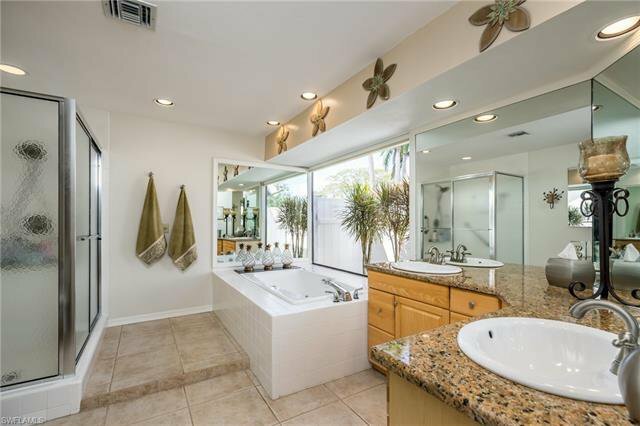 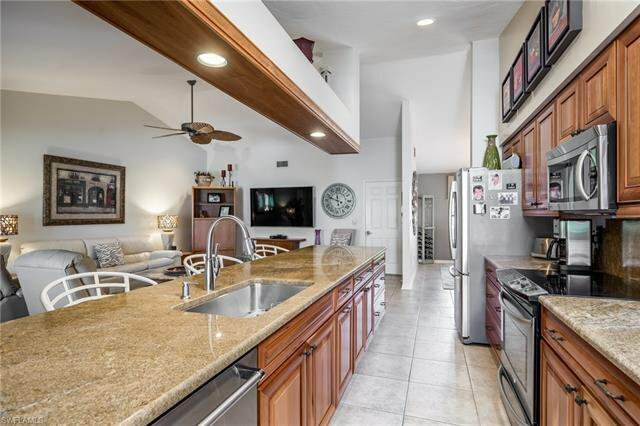 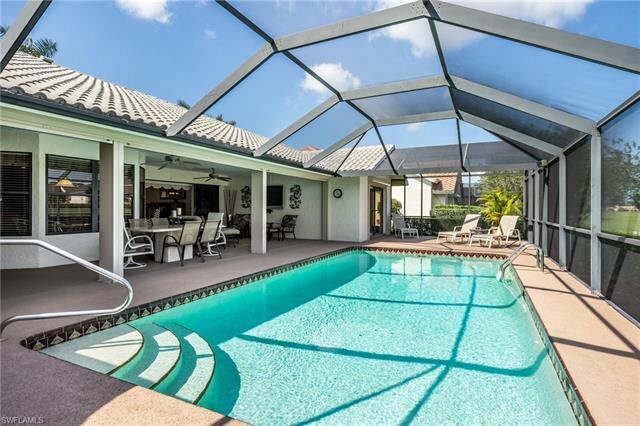 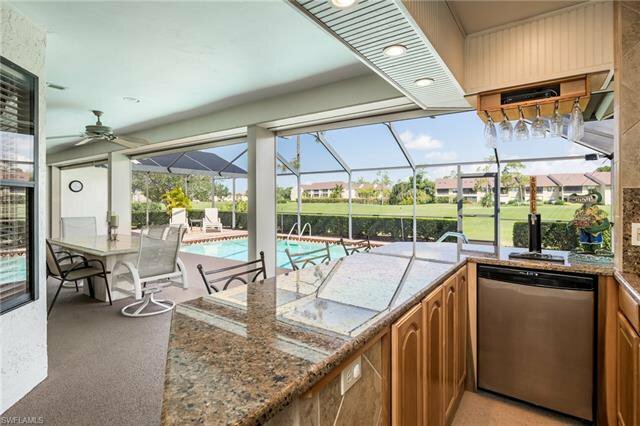 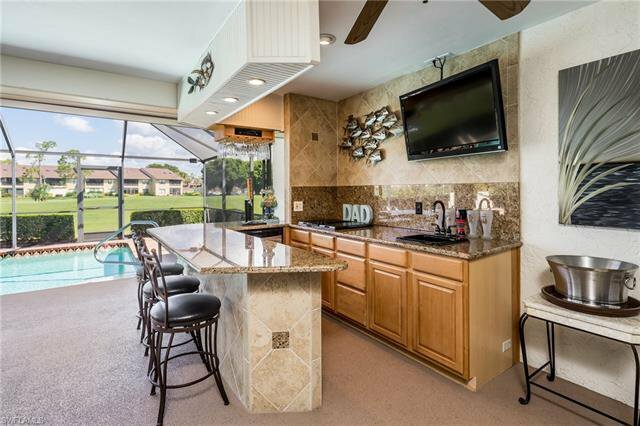 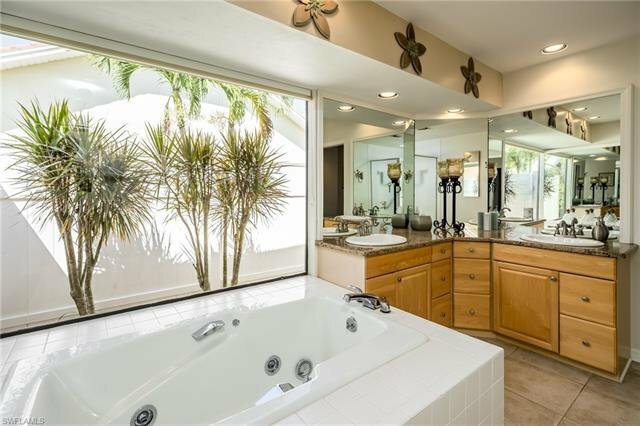 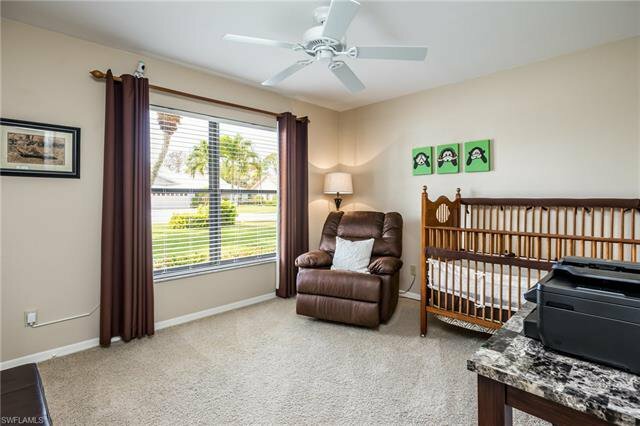 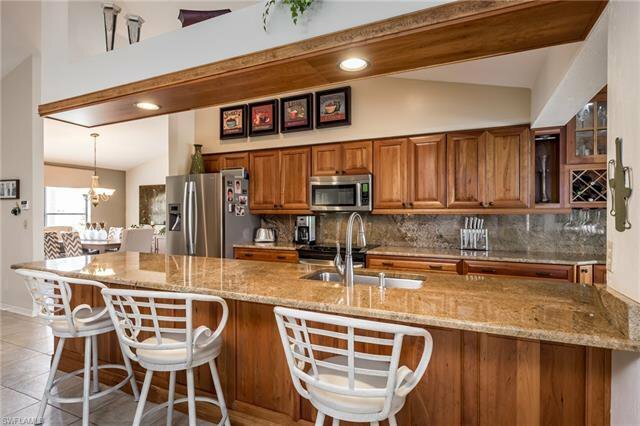 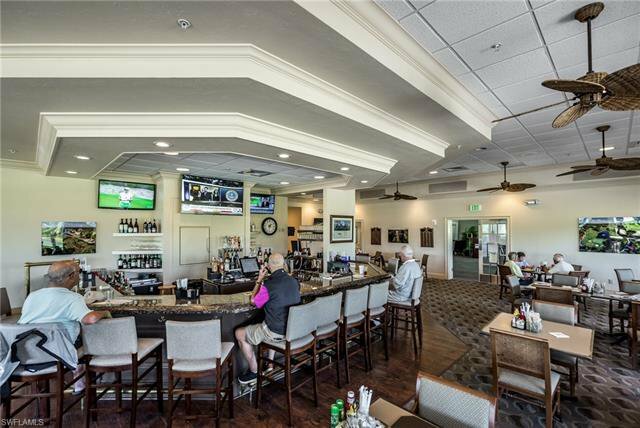 The oversized lanai area offers a Jenn-Air grill, granite covered wet bar with a built in tap. 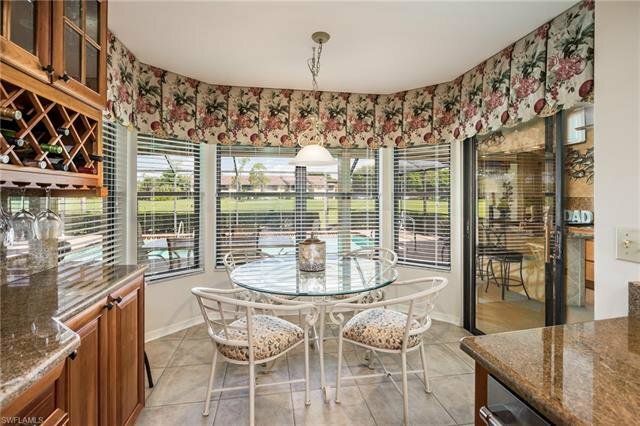 Bose speakers are wired in the family room, lanai and dining room. 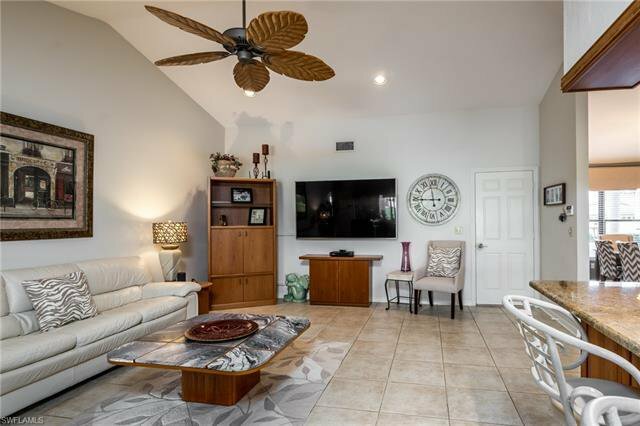 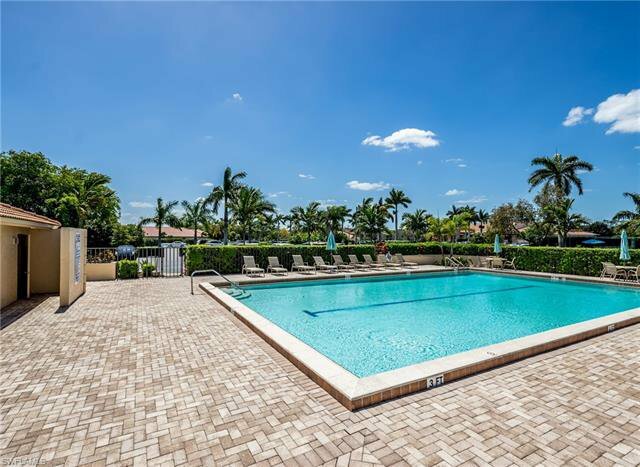 The home is setup with a host of internet driven features, Rachio programmable sprinkler system, Wemo programmable front lights, Nest programmable thermostats, Ring programmable security cameras (front door and lanai).